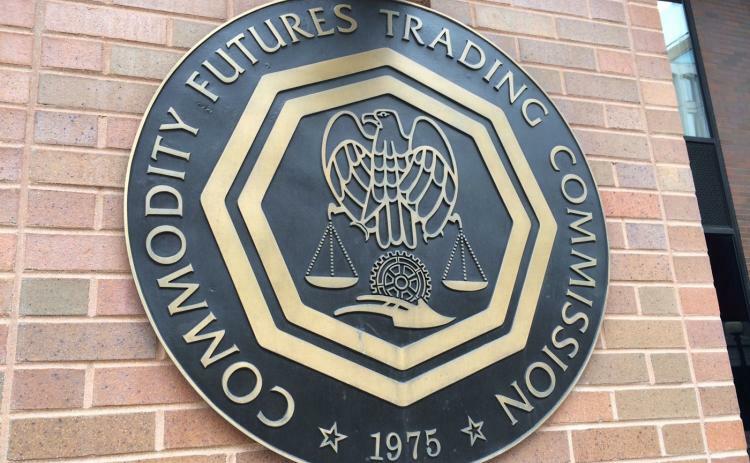 While some U.S. regulatory agencies are pulling back on enforcement actions, the Commodity Futures Trading Commission (CFTC) is going the other direction, planning “more than 10” fraud and market-manipulations cases in the coming weeks aimed at the derivatives industry. The Federal Energy Regulatory Commission (FERC) made waves last week when it approved a proposal by PJM to reduce the number of bidding locations for increment offers, decrement bids and up-to-congestion transactions by nearly 90%. These virtual transactions are trades that can be used to arbitrage price differences between the day-ahead and real-time markets and hedge financial exposure to physical positions.